Before I went to Iceland, I was told that it would be a country unlike anywhere else; that it would be a trip of a lifetime; that I would be blown away by the most breathtaking landscapes from the land of fire and ice. When you’re told these impressive descriptions, it’s hard to manage your expectations. This time, however, I was anticipating greatness. 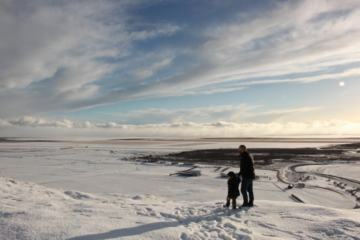 But it was only once I was there could I really get a sense of Iceland’s magnificence. There truly is nowhere like Iceland. Just a mere three hours away from the UK and only six hours from NewYork,, it rests on the edge of the Arctic Circle and sits on top of one of the world’s most volcanic hot spots, Iceland mixes cosmopolitan culture with revitalising hot springs, majestic glaciers and fjords, cinematic landscapes, steaming hot geysers, bubbling mud pots, sweeping coasts and just draw-dropping beauty at every turn. 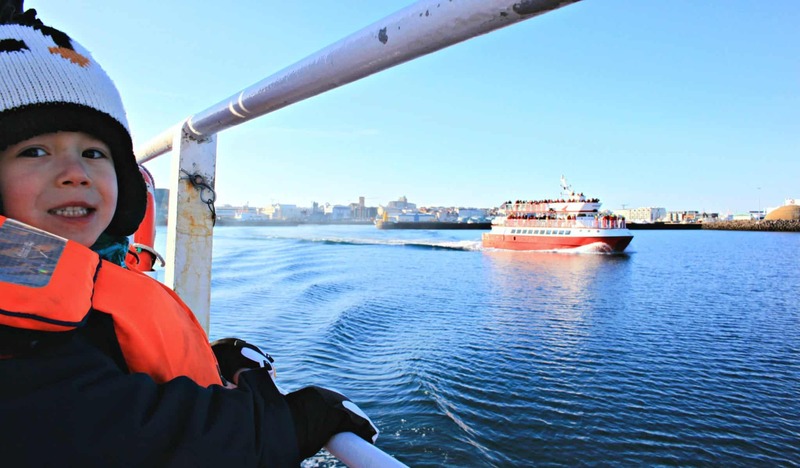 Nature may reign supreme but in the country’s cultural, hip capital, Reykjavík, there’s music, literature, art, and Viking history, as well as shopping and a lively nightlife. It’s difficult for me not to be too overly enthusiastic about how much I love Iceland. We certainly explored as much as we could during our week there. 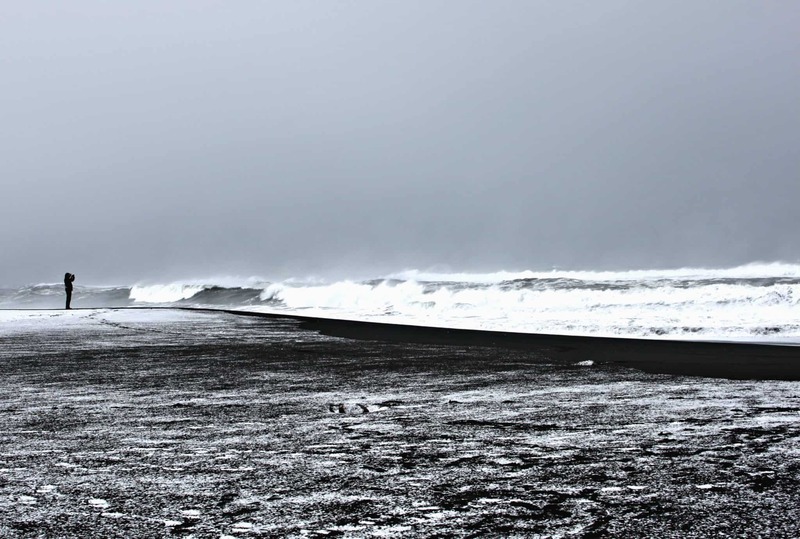 Having spent four days in Reykjavík and four days on the road, we only got a tiny flavour of what Iceland has to offer – nonetheless what we did see has left us begging for more. We also learnt quite a few things along the way… Here are some amazing things to know about Iceland before you go! Ahh the weather in Iceland. Even though you can check every weather app going, I can guarantee that there is no guarantee. So whatever the weather, wrap up, get the layers on and just go. 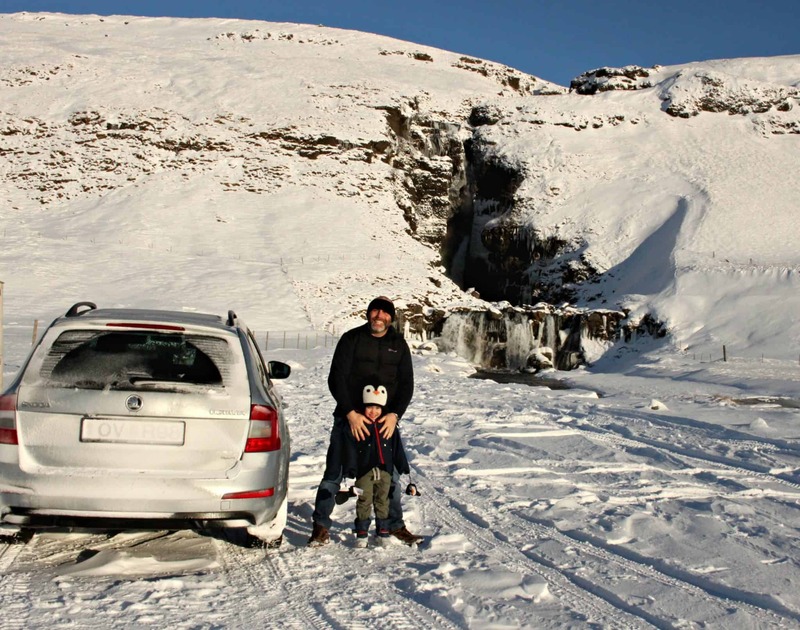 I have never seen such an instantaneous change in the climate before – Iceland in winter is unpredictable. There were some occasions where we would be driving through a snow storm with black skies and no sign of it stopping and then 30 minutes later it was clear blue skies and sunshine. Just makes sure you have the correct clothing for every eventuality and you’ll be fine. 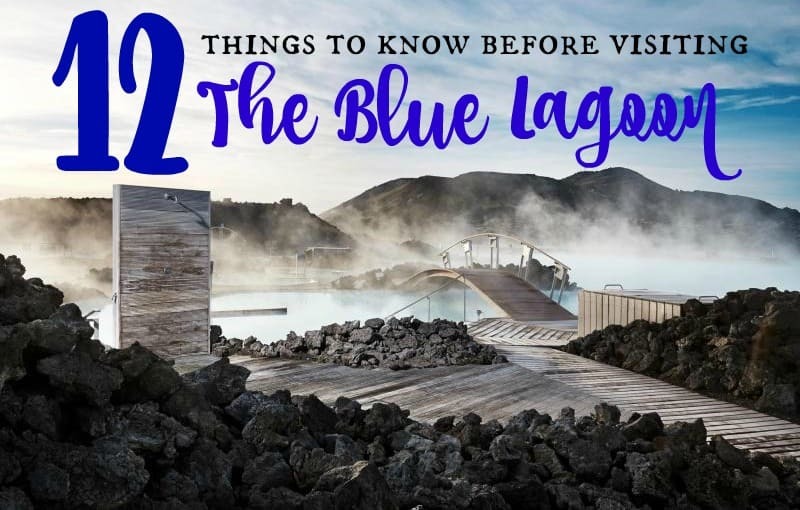 We even visited the Blue Lagoon (read here about our trip) in torrential downpours and gale-force winds. It actually made it more memorable! 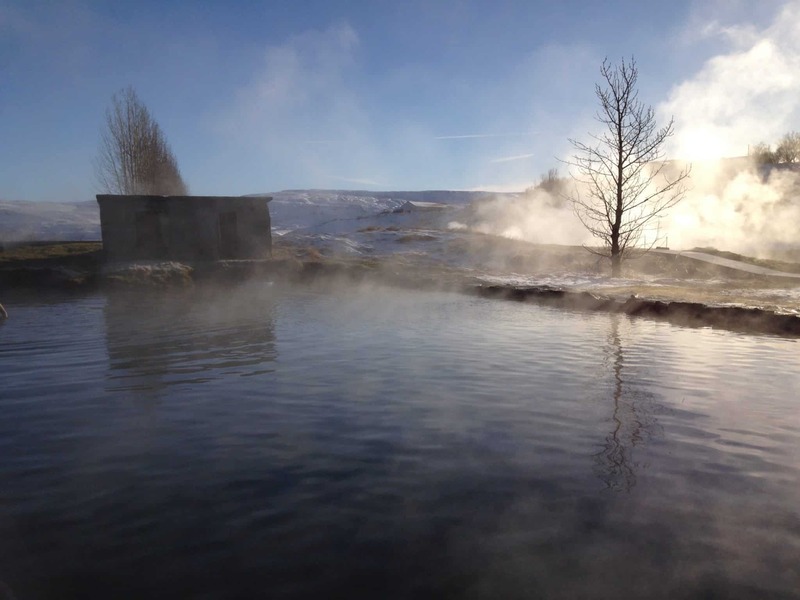 When you arrive in Iceland in winter or summer there will be a distinctive odour of rotten eggs in both the air and the hot water – and no, it’s not a sewage problem, but of course, the smell of sulphur, as most of the country is powered by geothermal energy. It really isn’t bad at all – and we only smelt it occasionally. Our Airbnb hostess actually told us that some holidaymakers had complained about her pipes because every time they took a shower it smelt. Yes, I rolled my eyes, too. We heard so many stories from the Icelanders we met of reckless tourists causing mayhem: families having a picnic on a glacier; driving on closed roads with unsuitable vehicles; tourists being swept out to sea and the most shocking of all – parents with their children iceberg hopping at the Jökulsárlón lagoon in East Iceland only last week. We saw it first hand for ourselves – rentals cars just stopping on the road to admire the scenery, and people venturing far too close to the raging sea. 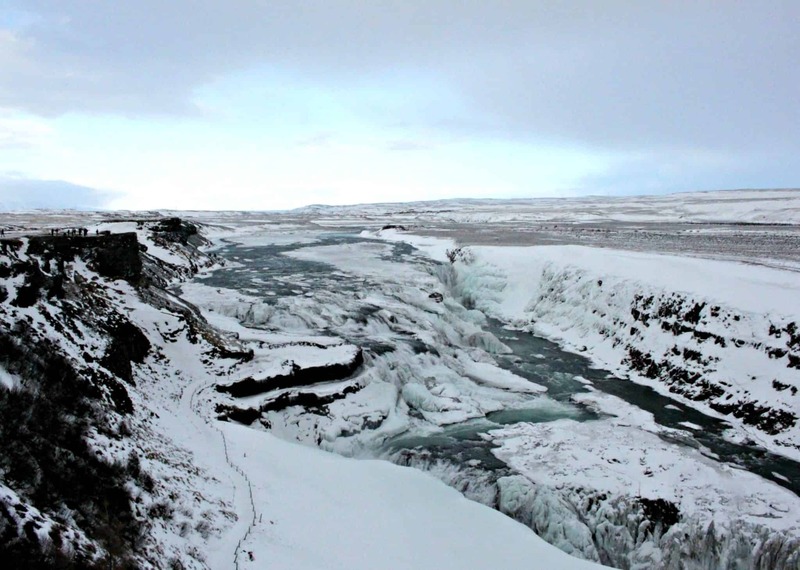 Iceland in winter is beautiful, but it’s also rugged, wild and dangerous. Respect it at all times and don’t be one of those irresponsible tourists who make the headlines or worse… lose their lives. 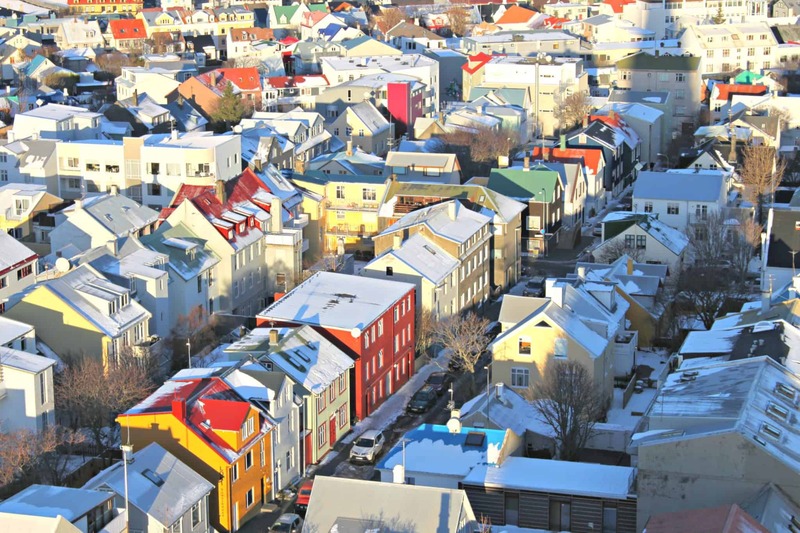 There’s no way of sugar-coating it – Iceland is eye-watering expensive. I let out a little gasp when it cost nearly £6 for half a loaf of bread and some eggs in the supermarket. And then there’s eating out and the booze. Planning ahead by booking accommodation, tours and car hire in advance and not going in peak season June-August can help enormously. Meanwhile, while we were on the road, we went to petrol stations to stock up on snacks and sandwiches during the day. And tried to eat at least one meal in the apartment while we were in Reykjavík – and luckily, seeing as it was a family holiday we weren’t really out on the lash! Budget planning aside, spending time in Iceland is worth every penny. As you all know alcohol is pricey in Iceland – and you can’t just buy it from any old supermarket. You actually have to go to licensed alcohol stores called Vínbúdin – there are six in Reykyavík. Or stock up from the airport on your way in. Don’t be fooled by the beer in the local shops – as one shopkeeper told us we might as well drink the water! 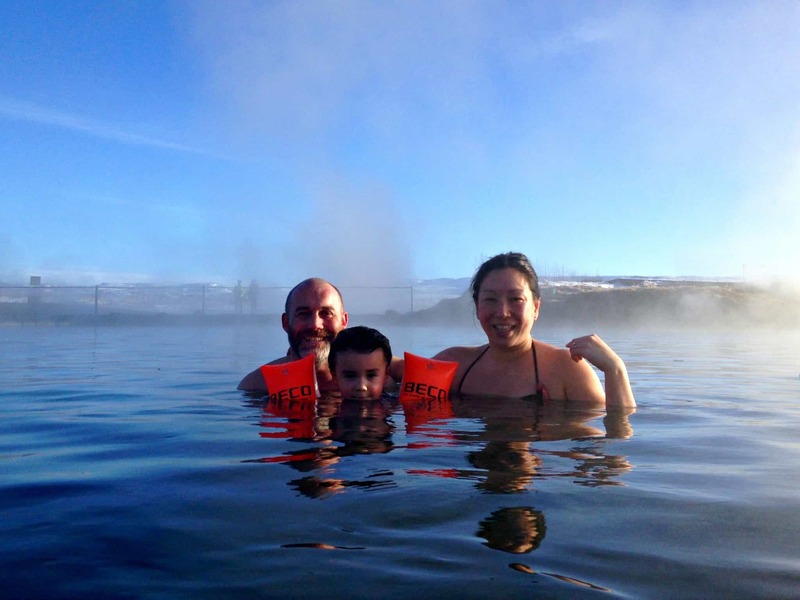 There may not necessarily be specific activities and attractions aimed solely at youngsters but that doesn’t mean Iceland isn’t family friendly (read here why it is) – there are many things to do in Iceland with kids. This natural playground will keep even the most active child occupied from walks, beaches, museums, and an abundance of swimming pools – and that’s just for starters. The locals clearly love children, too, as Monkey made new friends everywhere he went. Meanwhile, all the eateries we went to provided highchairs and children’s menus – and those that didn’t were very accommodating. One cafe even had a soft play area. So don’t pay for it. Considered to be the cleanest water in the world, don’t waste your money and go to the shops to buy it bottled. We brought our own bottles and filled them up straight from the tap. Most restaurants provide drinking water without you even having to ask. Our favourite tipple over the trip was Einstock White Ale brewed with pure Icelandic water with orange peel and coriander. It’s a refreshing and delicate beverage which has a strong punch. We had it on good authority that the best way to drink it is with an orange slice – just like the locals. From cars that just stopped for us in the middle of a dual carriageway to let us cross over, to the strangers who came up to ask if we needed help whilst navigating a map, and the lovely man who told us where to get off when we jumped on a bus into town. We found that pretty much every person we encountered was not only friendly but only too happy to help. Thanks also to the lady at the Blue Lagoon who sneaked off and provided extra towels for Monkey to keep warm, even though we were meant to pay extra. Funnily enough, we had an Icelandic speciality called Astarpungar, or Love Balls as they’re also known, on Valentine’s day. Not on purpose, I might add. What I can only describe as a sweet, dense doughnut texture filled with sultanas – it really does accompany a good cup of coffee. And Icelanders love their coffee. I’m glad I could bring back good memories. I can understand now why everyone who goes wants to return! So May is still quite cold, wet and miserable! Gosh the weather must change in an instant to summer! Oh woe, what an amazing experience! I would love to visit ice-land!! I believe that Iceland is more magical in the winter than in all the other seasons! Looking forward for more posts and tips about Iceland! It was magical, the snow glistened! It looks like magic dust! A very nice blog! This author often stop foreigners with bought water and tell them tap water is totally safe to drink. This is amazing Ting!! I’m going to be honest, I hear sooo much about Iceland, but even so I had no idea about all this!! Now you got me wanting to buy some flight tickets asap!! I never stop to think that it might be possible to smell sulfur in Iceland, but it makes sense! Go, go, go! You would love it Allane. It’s so beautiful. Wow Ting sounds like an absolutely amazing trip!! The scenery alone. Some interesting pointers there that I’m taking note of. I need to get there! It sounds fantastic Ting. My parents went there a few years ago and they loved it too. I think we will have to add Iceland to our must-see list. You would love it, I am sure. Ah yes you have captured the sights and smells of Iceland so well. I’m so pleased you loved Iceland. I always feel as if Iceland were a dear friend of mine so I am relieved when people love it as I do. Thanks Trish, I’m glad you think I’ve described it well because it’s hard to without gushing so much. I agree, it feels like a friend now, one I definitely have to visit again! I feel just like Trish having also lived there for 3 years it’s soooo special to me. I’m so glad you had such a successful time and even got to see the northern lights! Oh I want to live there now! 🙂 Thanks Phoebe, now I can understand why you love Iceland so much! We really did. I remembered your warning about keeping Monkey close and you were right! There were some places that had no barriers and sheer drops! Such a stunning place I would love to visit one day. I spent a few hours there en route from Canada to Scotland years ago, but never left the airport! Oh bummer. Next time hopefully! oooh I am dying to visit Iceland!! I promised myself I would go for a layover visit on my next trip to the states, but I’m going home in May alone to find my wedding dress, so there’s no extra time! It’ll have to wait till next time! Until then, your pictures are stunning!! I bet you’ll get there soon enough! You will love it! With planning you can do it on a budget definitely. It’s worth the cost, though. It’s simply stunning. That’s great to hear about children being welcome. It always surprises me when people don’t respect the weather and the environment – the sea is dangerous! I can’t believe about the ice hopping! madness. Great post. People are so silly. One man died while we were there because he got caught out by the sea. So sad. Iceberg hopping with your kids?? Wow, that’s astonishing. This is a wonderful post – I’ve never been to Iceland, and this tells me all I want to know. Love the small details and the helpful tips. I really want to try some Love Balls and Einstock White Ale now! Sounds amazing! I loved some of the snippets in there about the showers smelling etc! Brilliant tips in there, do you think there is a best time in the year to visit? Hi Megan, it just depends. We went now, because we wanted to see the northern lights and there’s something magical about the snow. It’s also a lot cheaper and a lot quieter. However, lots of roads were closed, you can’t even venture north as it’s too dangerous. So Summer would be better to explore further – although it’s much more touristy then. Ooh Iceland is on my list, this is great; a lot of your points reminded me of Scotland! I’m not usually either, but with the right clothing, we weren’t bothered by it at all… mostly! This is a wonderful post, Ting. I had no idea that the weather is as unpredictable as it was in Ireland, but now that I think about it, that stands to reason as they are both north Atlantic countries. I do have a question about the water, though: If it smells like sulphur, does it taste like it as well? Thank you for your kind words. The cold water no? It’s clean and delicious. You just have to close your mouth when you take a shower :)! I’m not surprised seeing as it’s so cheap to fly now from the US to Iceland. Wow air have flights $99 one way! I bet you do go back with Minnie. You’ll love it just as much. I can’t wait to return one day – in the summer though next time – I’d like to see the mountains and the lush greenery! I had no idea Iceland was so close to the UK. Apart from the price it certainly makes it a worthwhile place to visit if you are in Europe. 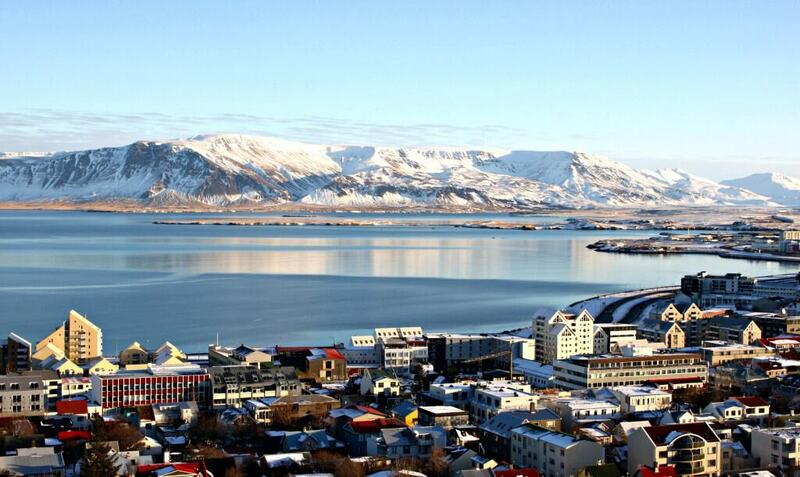 You can now fly from the US to Iceland for as little as $99 one way. It’s super cheap to get to now! I have enjoyed this post and all the facts and interesting things you wrote. I like that you didn’t sugar coated your experiences. Seems like every blogger nowadays write kind of the same post about Iceland (a lot about the scenery but not a lot about planning and getting prepared). I am looking forward to read more if your adventures. It truly is a special country! So glad you enjoyed your trip there! 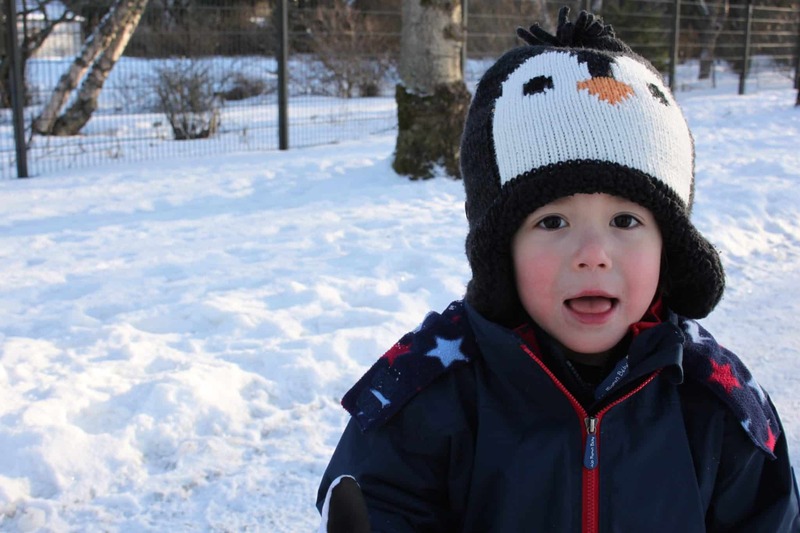 Your photos are gorgeous – I especially love the first one! The one thing that really stuck out to me when I visited was just how dynamic geologically Iceland is – it’s crazy that some tourists are so reckless when they visit because the natural forces in Iceland are certainly not to be played around with! Totally nuts of some people, I think when some people go away they lose their heads and think they’re invincible! Lucky friend! What a great place for a honeymoon! It is pricey, but it really is worth it. It’s so unlike anywhere else I’ve been to. I know – can you believe the Iceberg Hopping? Madness! Agreed, people think they’re invincible on holiday. A person was killed while we were there because he went too close to the sea. Shocking and sad. So true about the weather. I’ve not been to Iceland but that’s true in lots of places. And the booze things is true in Canada, also. Or at least in British Columbia where we were. Thanks for the tips! I would love to visit Iceland someday. I always thought it would cost a fortune to visit there, but with your helpful hints the cost can be reduced immensely!! How is the water so clean and pure to drink yet whiffy to shower in? Separate sources? I’d love to go to Iceland. 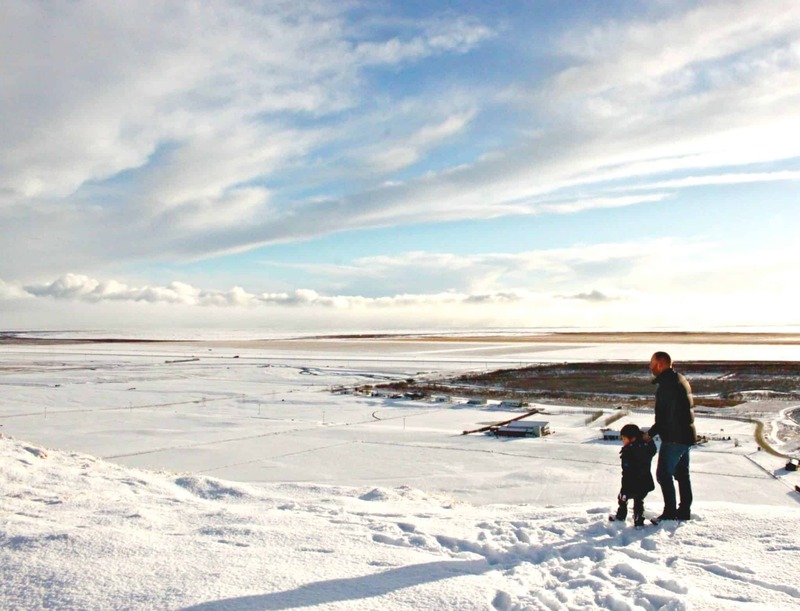 It is definitely on our family travel bucket list. Hi! I love your blog! Thanks for all the great tips about your Iceland travels – it is a destination that is definitely on my list! Also – could you let me know if I’ve done the MondayEscapes link up correctly? Thanks a million. Love balls sound amazing! Need to try now. Also, good to know about the ruggedness and overall safety.